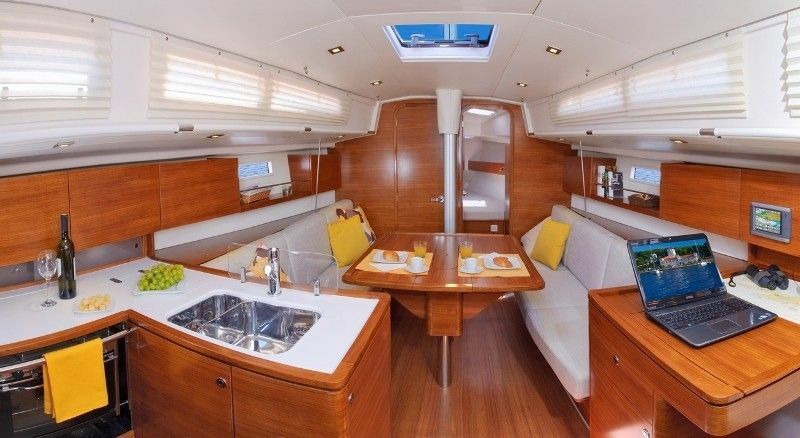 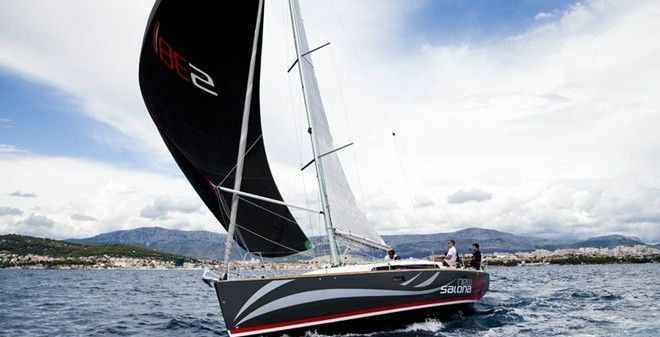 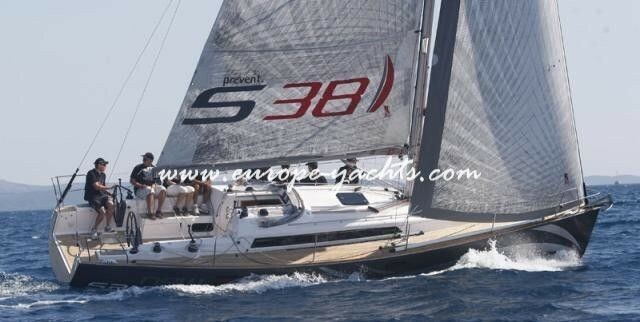 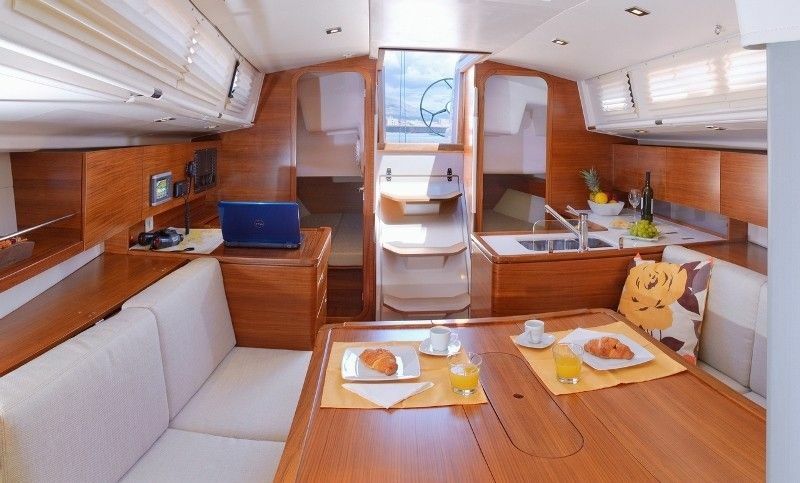 The Salona 38 is a competitive fast sailing yacht that can win any regatta whilst offering an uncompromised level of comfort and safety while cruising. 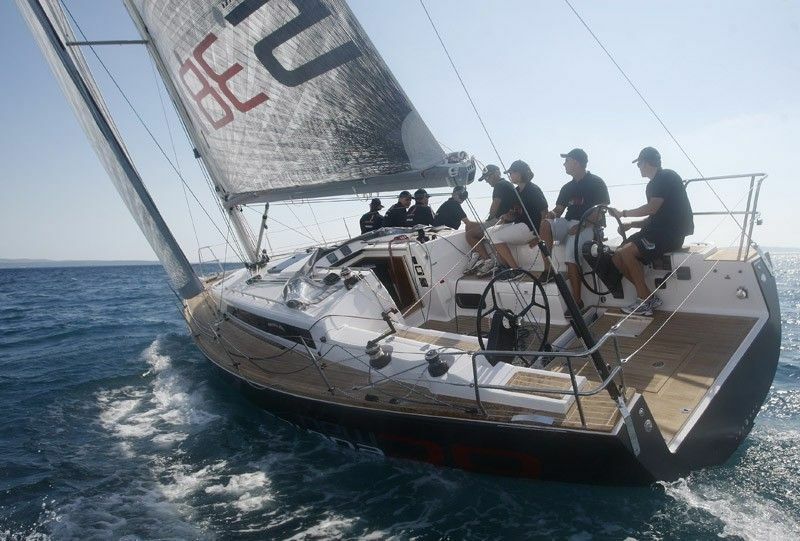 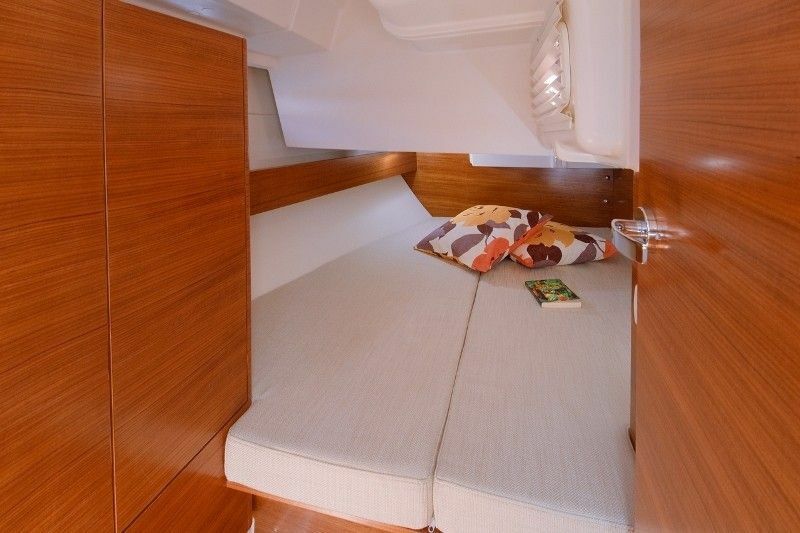 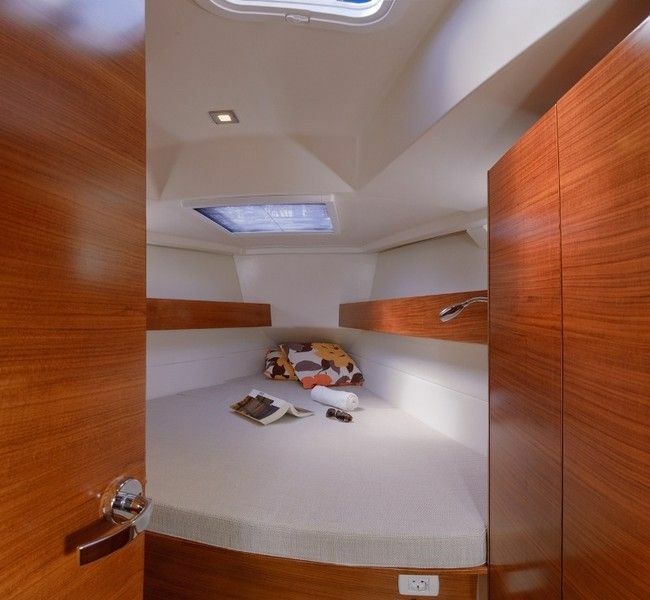 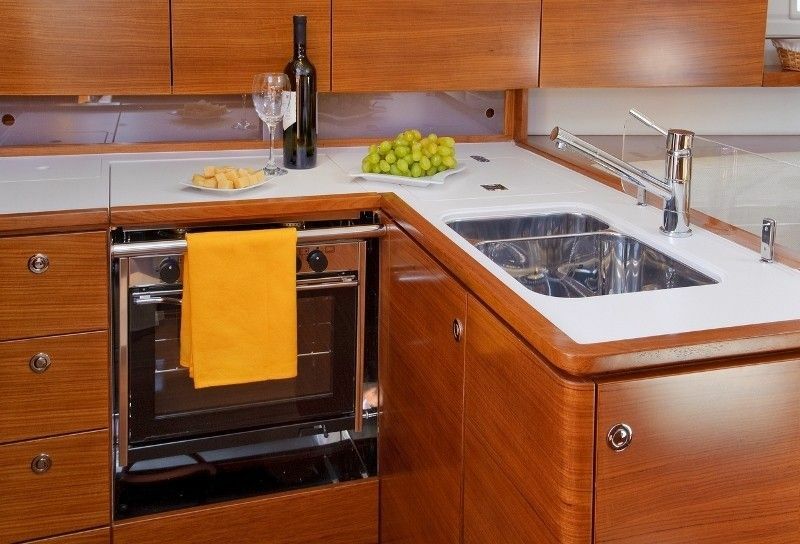 As on all Salona Yachts the large stainless steel frame takes loads from the keel and shrouds and spreads them securely to a wide area of the hull. 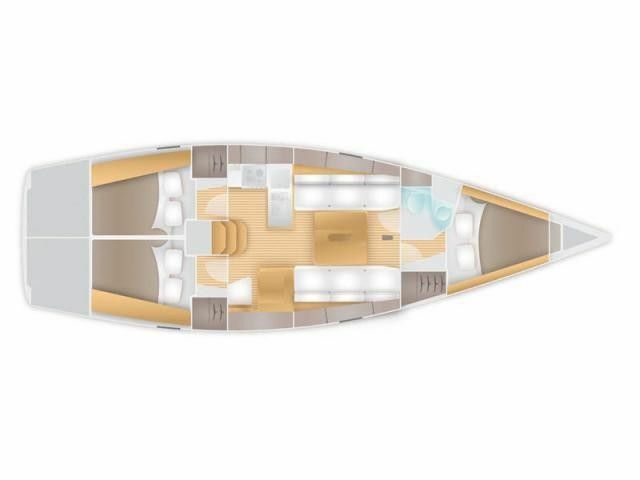 On the new Salona 38 we have gone step further in achieving maximum stiffness and durability of the boat by adding layers of carbon fibre on carefully analyzed areas of hull inner liner to obtain equilibrium of stainless steel structure and inner liner attached to it.